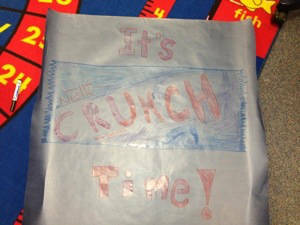 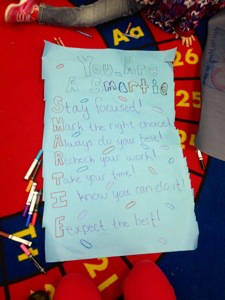 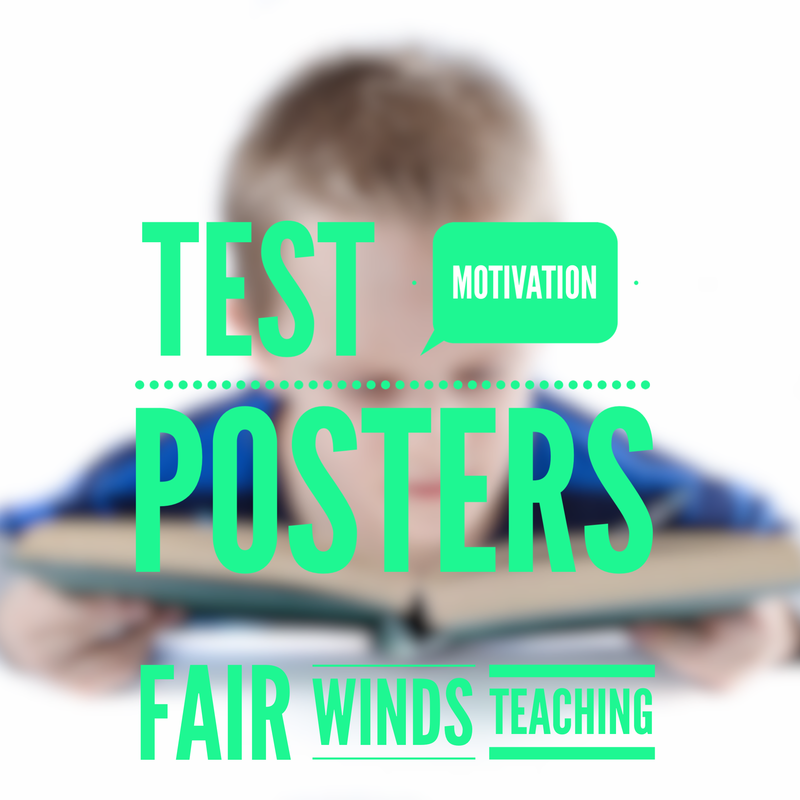 A great way to cover up content for testing day/week and motivate your students at the same time!! 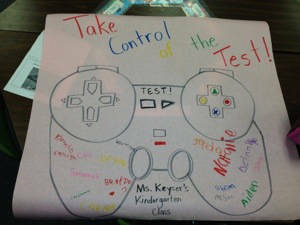 Take Control of the Test! 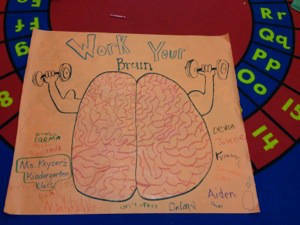 Expect the best from your brain!